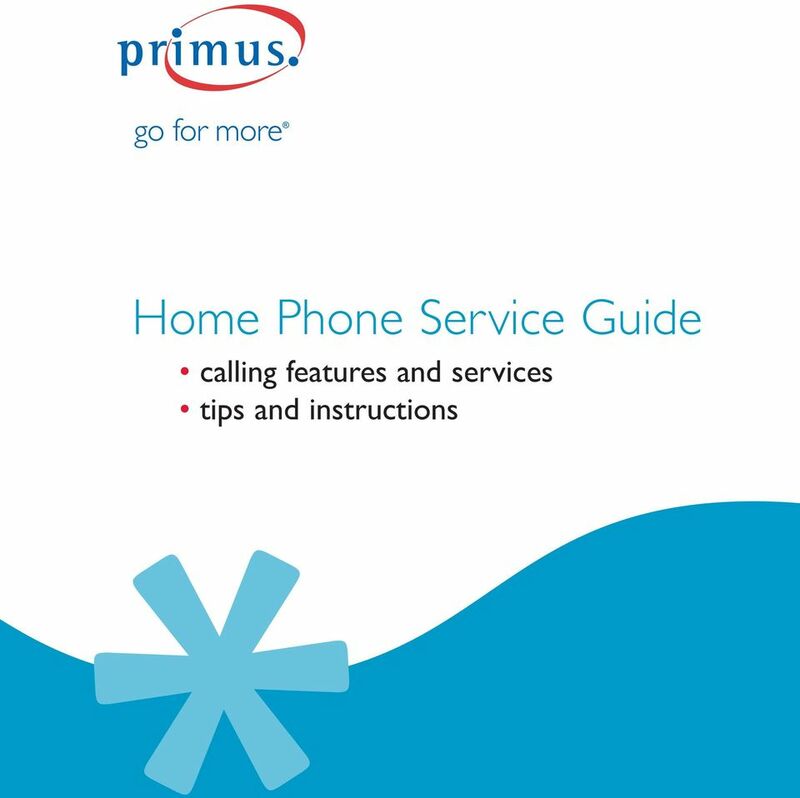 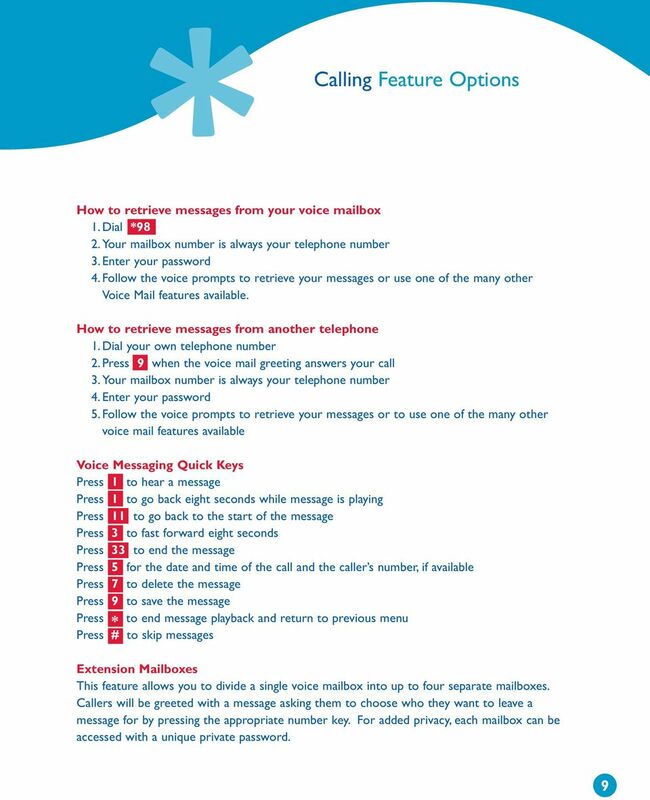 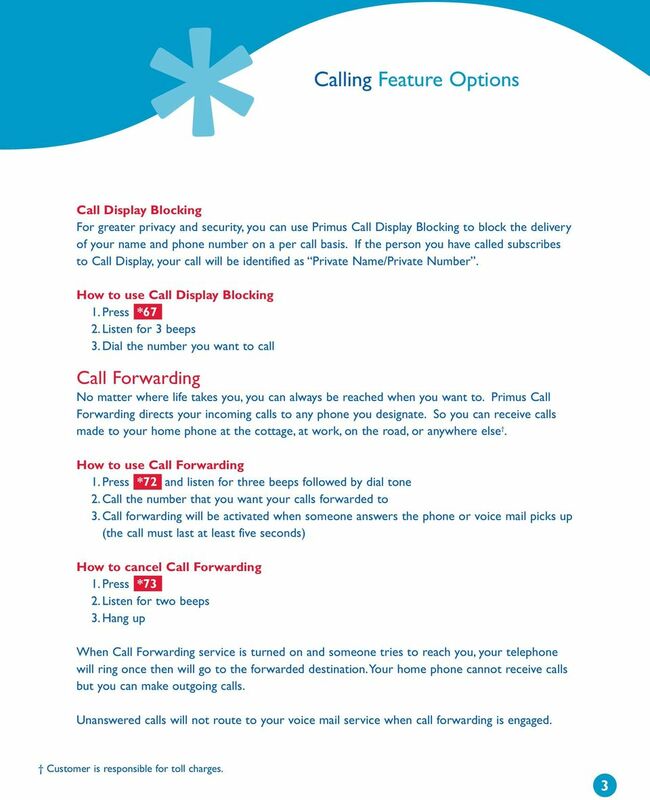 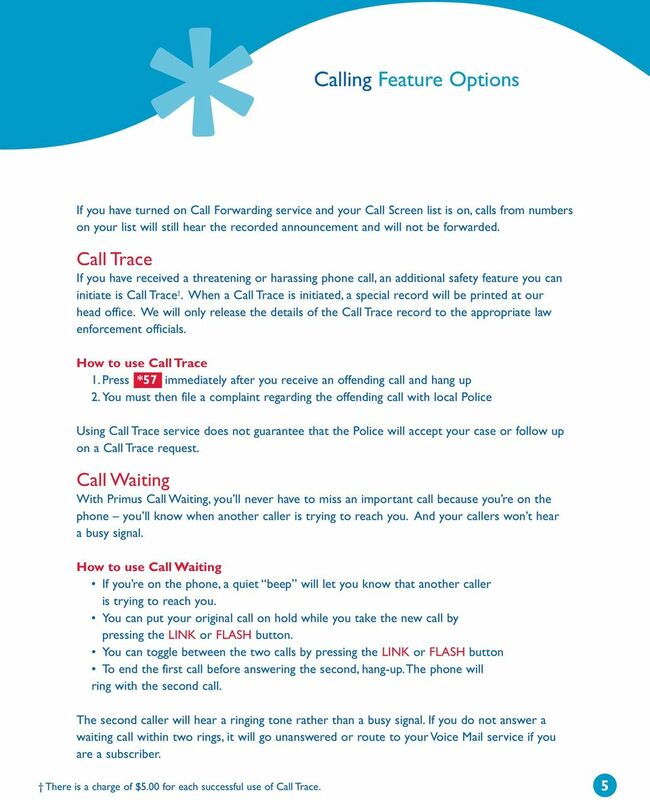 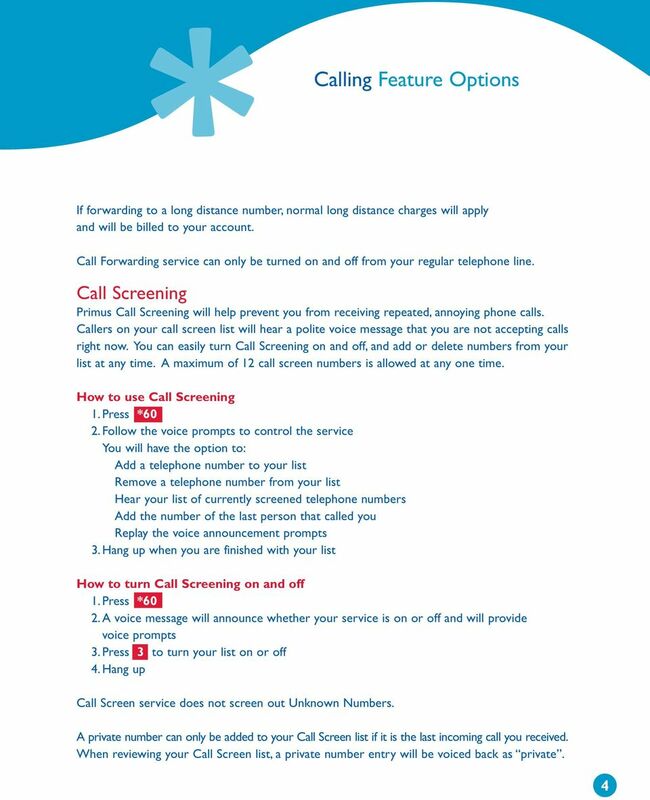 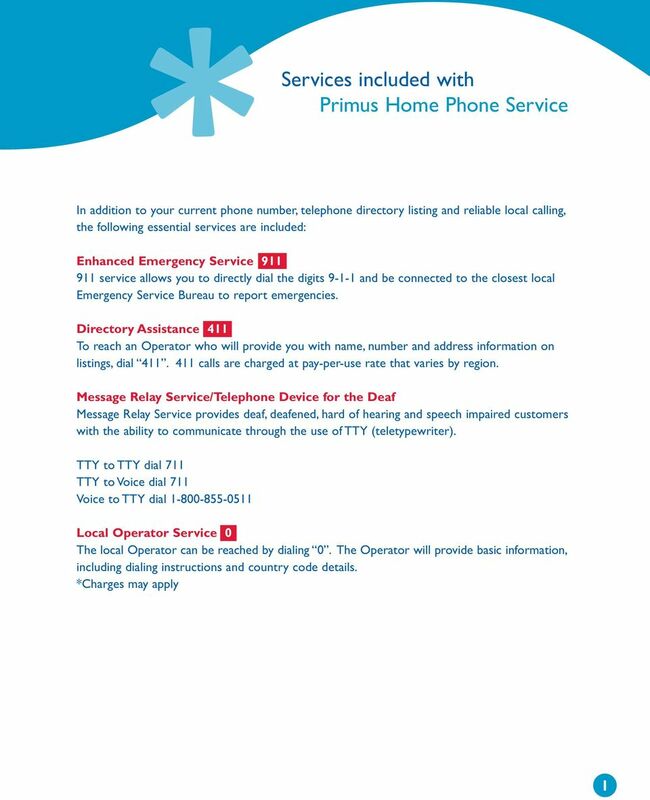 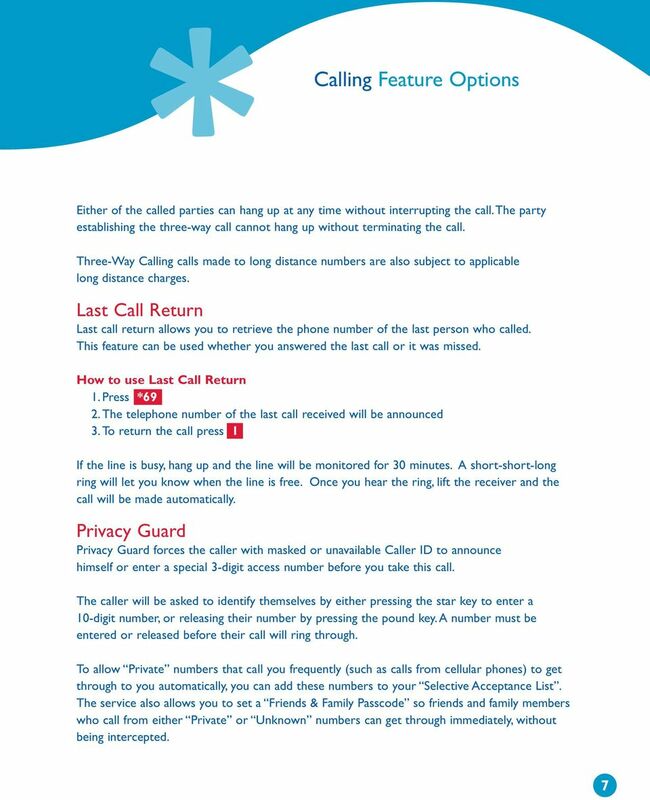 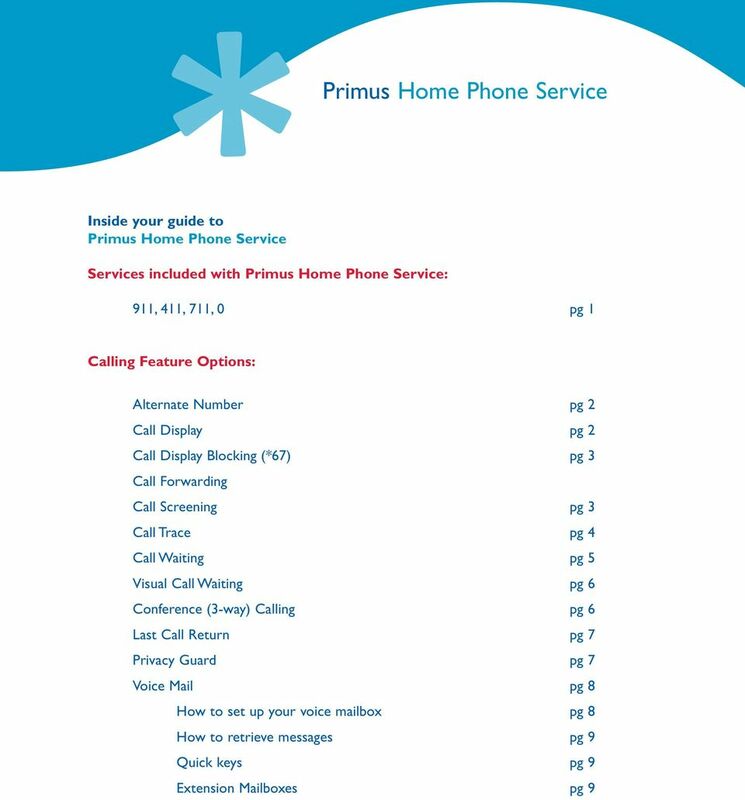 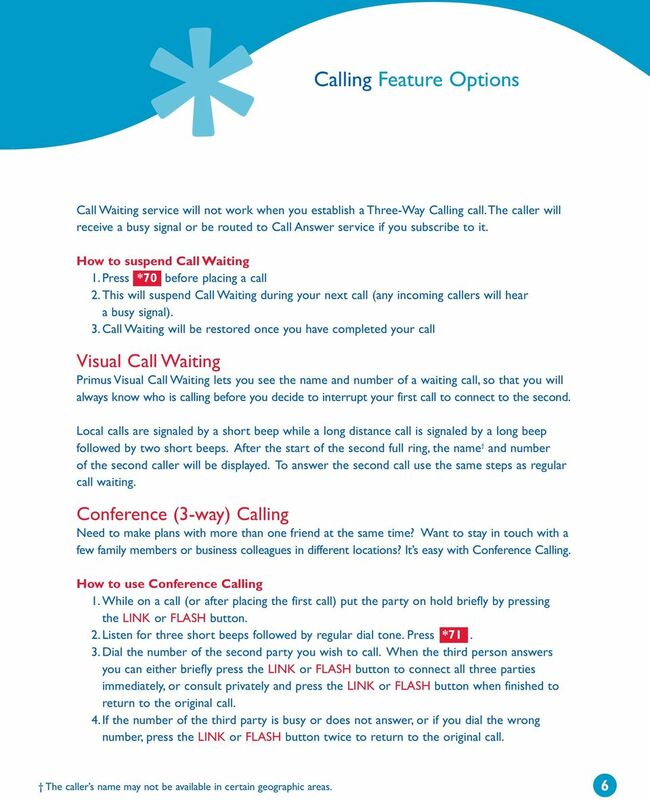 Download "Home Phone Service Guide calling features and services tips and instructions"
Welcome to Voice Mail! 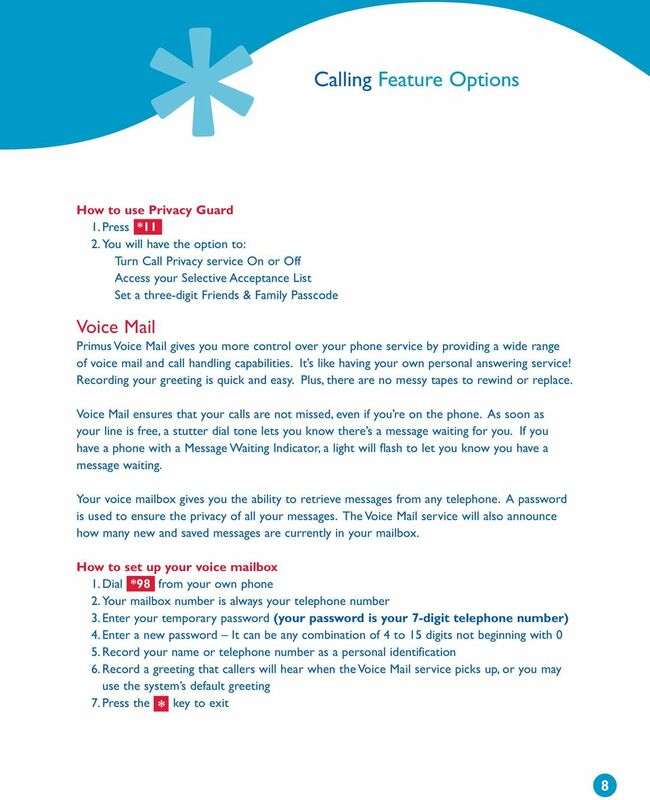 Cincinnati Bell s Voice Messaging services are the best way for you to keep in touch with family and friends. 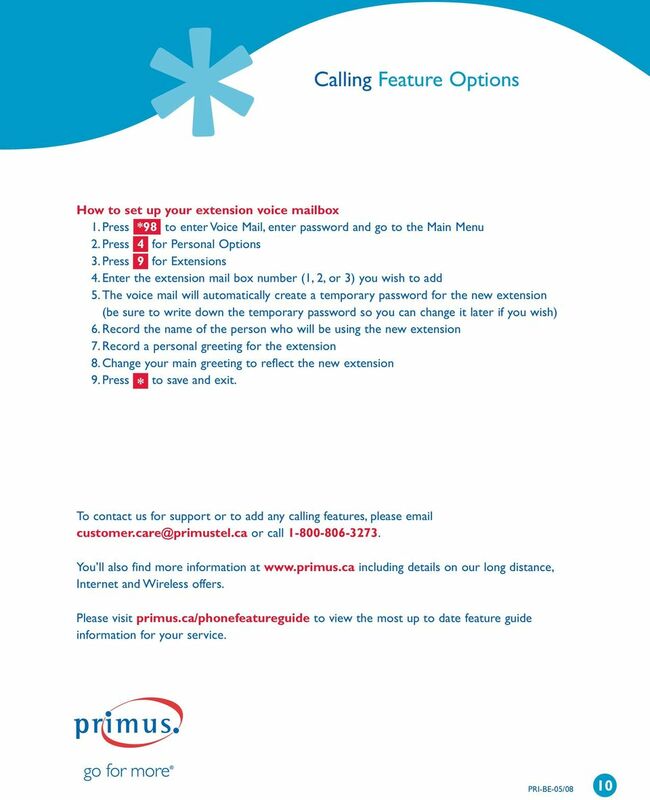 We re pleased you have chosen Voice Mail as your voice messaging solution.